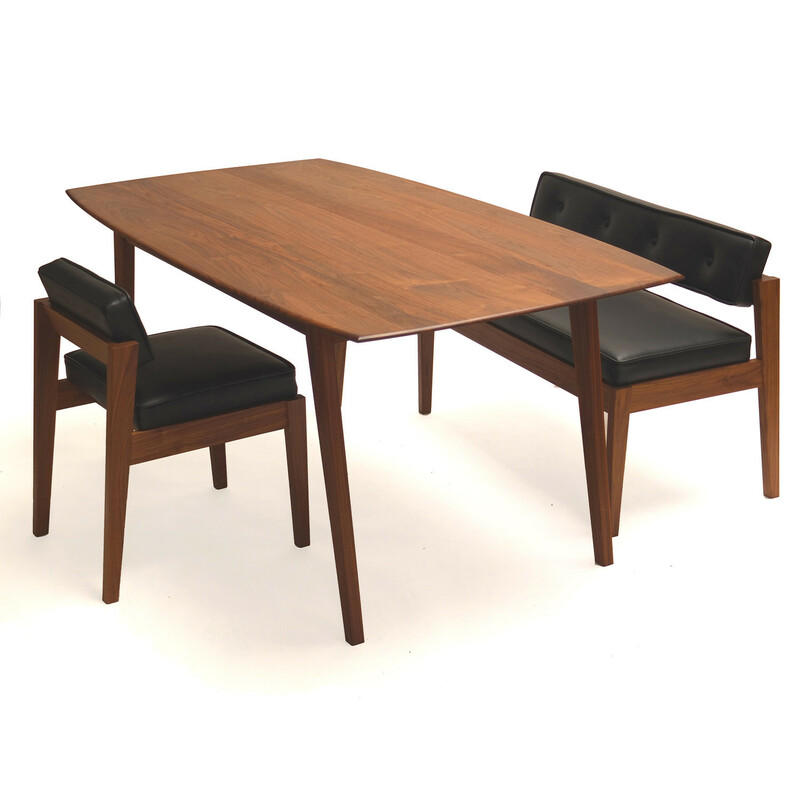 Acorn II Chair is a low-back seating range designed to match and complement the Acorn Dining Table. 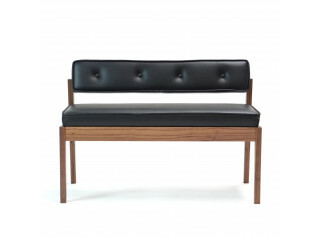 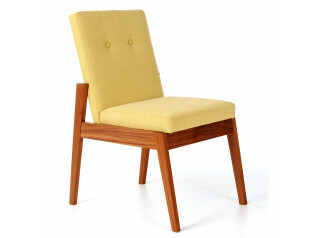 The Acorn II Chair is handmade using a range of solid hardwoods and traditional upholstery. 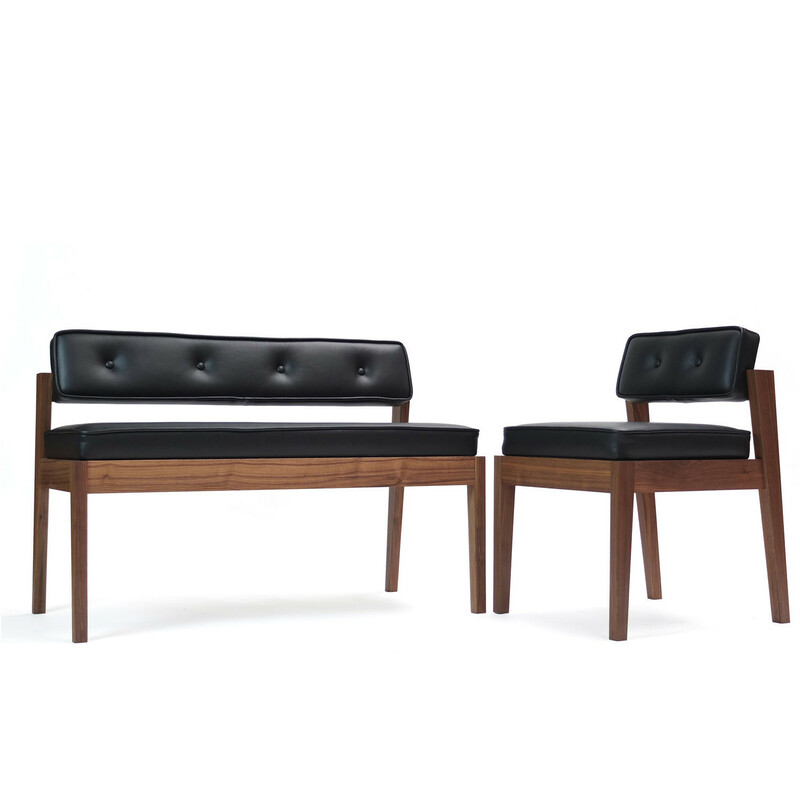 Various fabrics or leather upholstery are available. 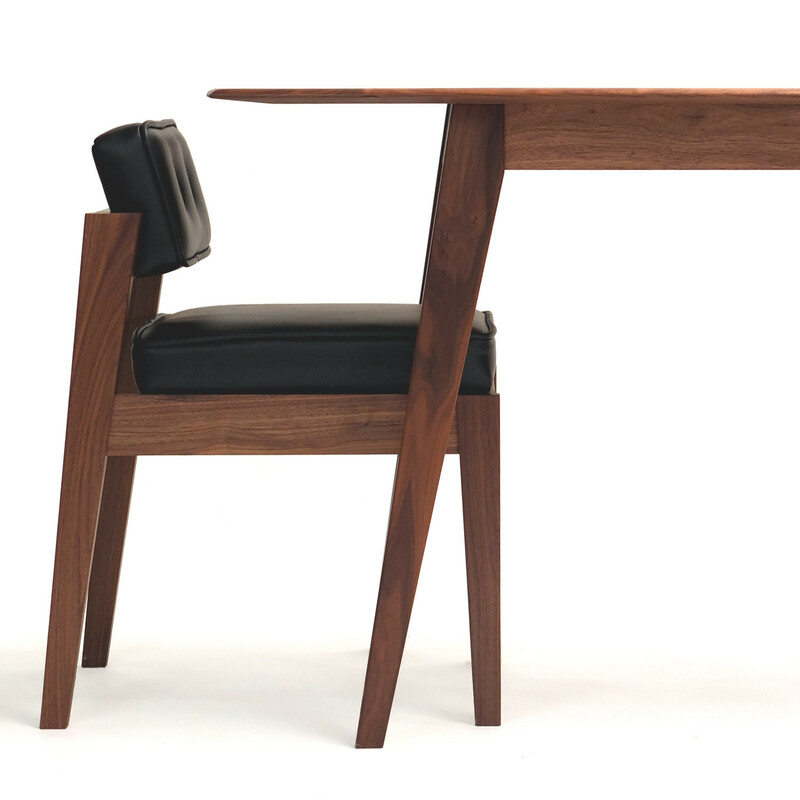 You are requesting a price for the "Acorn II Chair "
To create a new project and add "Acorn II Chair " to it please click the button below. 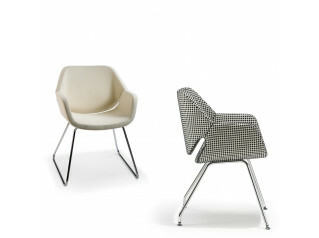 To add "Acorn II Chair " to an existing project please select below.